Everyone knows that America is obsessed with her burgers. 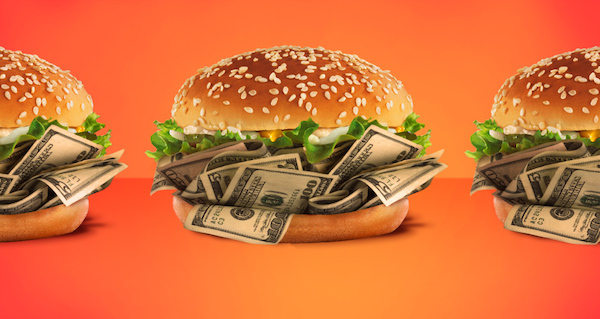 From the ubiquitous Big Mac to what they serve up with a fistful of fries at diners, it’s become a daily staple for some. But what about the burgers you go for at a posh restaurant, where the beef isn’t a minced patty but a massaged Wagyu steak air-flown all the way from Japan? Website First We Feast went all over the US, in search of the most expensive burgers, and what goes into them that justifies the price. So, hold on tight to your wallets, and feast your eyes on some of the most posh burgers in America. No city does over-the-top quite like Las Vegas, home to the The Fleurburger 5000, which is America’s (and the world’s) most expensive burger. 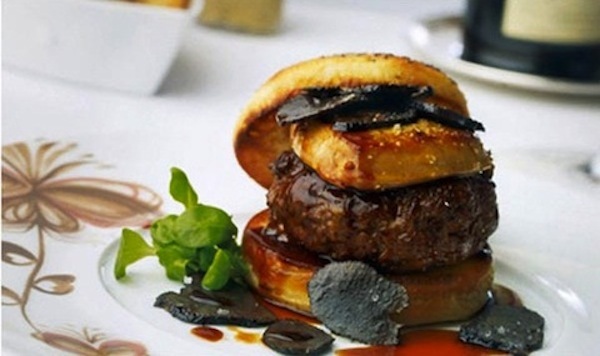 Priced at a wallet-busting $5,000, the decadent Kobe beef burger comes loaded with foie gras and black truffles, and its is encased in a truffle-infused brioche bun. 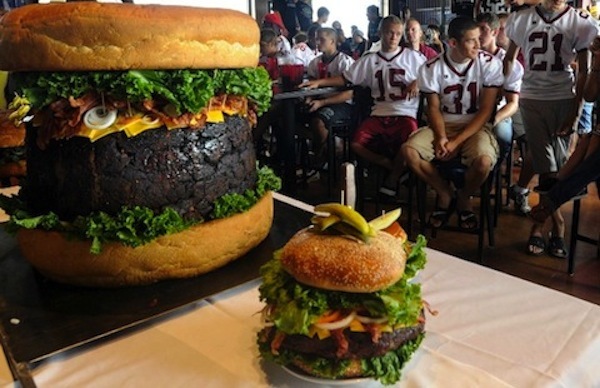 Weighing in at 338.6 pounds, Michigan’s 540,000-calorie “Absolutely Ridiculous Burger” features 15 pounds of lettuce, 30 pounds of bacon, 30 pounds of tomatoes, and 36 pounds of cheese. 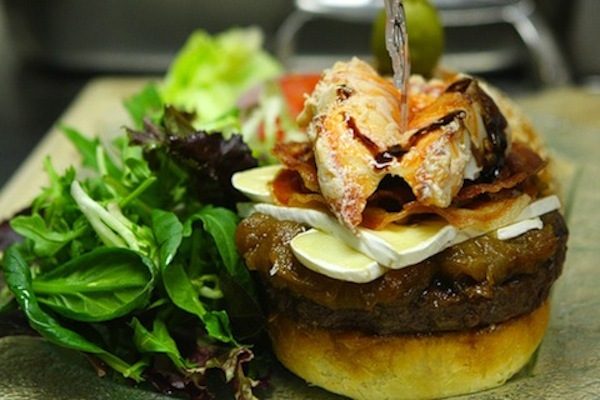 The 777 Burger, also native to Las Vegas, is a surf-and-turf Kobe beef and Maine lobster combo topped with caramelized onions, imported Brie, crispy prosciutto, and 100-year aged balsamic vinegar. Wrap a patty in six sheets of gold leaf and it immediately becomes a part of the haute-burger pantheon, even if it’s served out a food truck in New York City. 666 Burger‘s appropriately-named Douche Burger is “a f—ing burger filled and topped with rich people s–t,” according to the truck’s Facebook page. 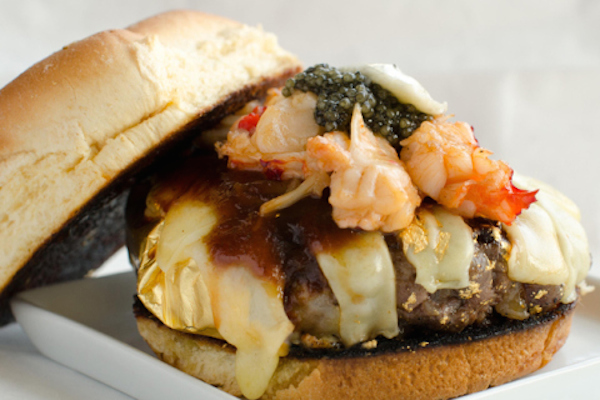 What the burger’s creator means to say is that it is a gold-leaf–embellished, foie gras-stuffed Kobe patty topped with Gruyere melted with Champagne steam, lobster, truffles, caviar, and Kopi Luwak coffee bean-infused BBQ sauce. 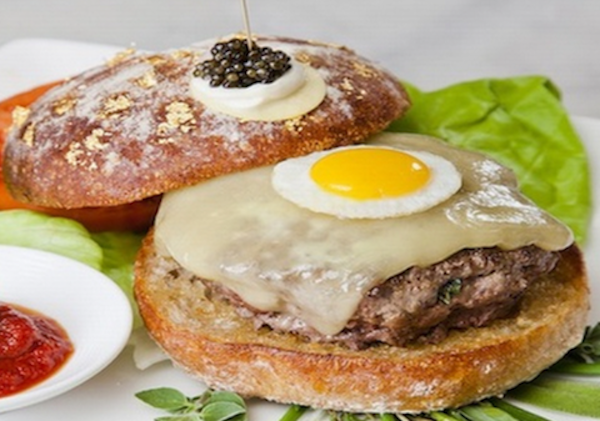 For $295, you get a Wagyu beef patty infused with white truffle butter and topped with cave-aged cheddar, shaved black truffles, a fried quail egg, and caviar. If that isn’t already luxe enough, the finishing touch to the burger is nothing less than a solid gold toothpick encrusted with diamonds. 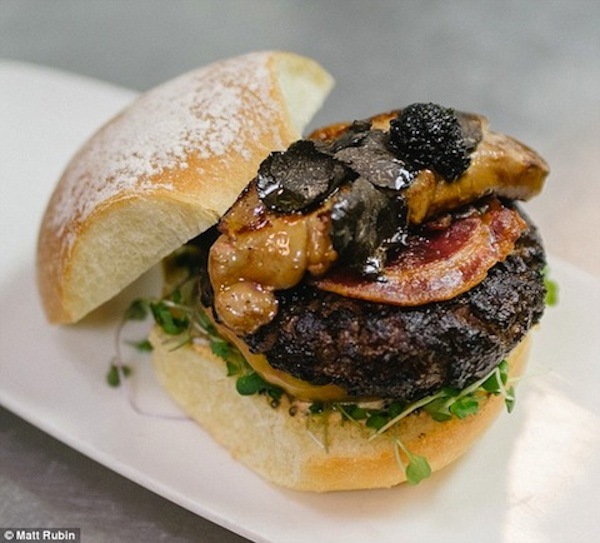 The newest player in the luxe burger game is Beer & Bun’s kobe beef, foie gras, crispy pancetta, white truffle, and caviar burger. 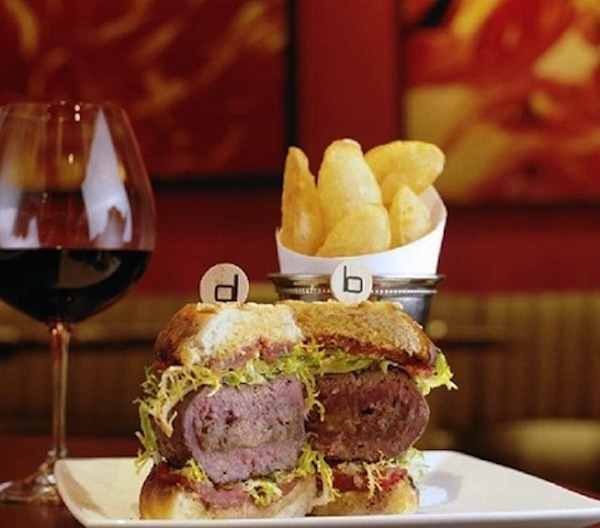 What makes the DB Royale Double Truffle Burger different is that instead of being topped with couture ingredients, the ground beef patty is stuffed with red wine-braised short ribs, foie gras, root vegetables, and preserved black truffle. The fancified patty is topped with a double load of fresh black truffles, and it sits on top of a homemade toasted parmesan and poppy seed bun slathered in fresh horseradish and tomato confit (aka, fancy ketchup).